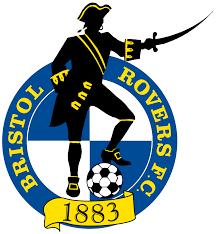 The Bristol Rovers Disabled Supporters Association is an independant supporters group. 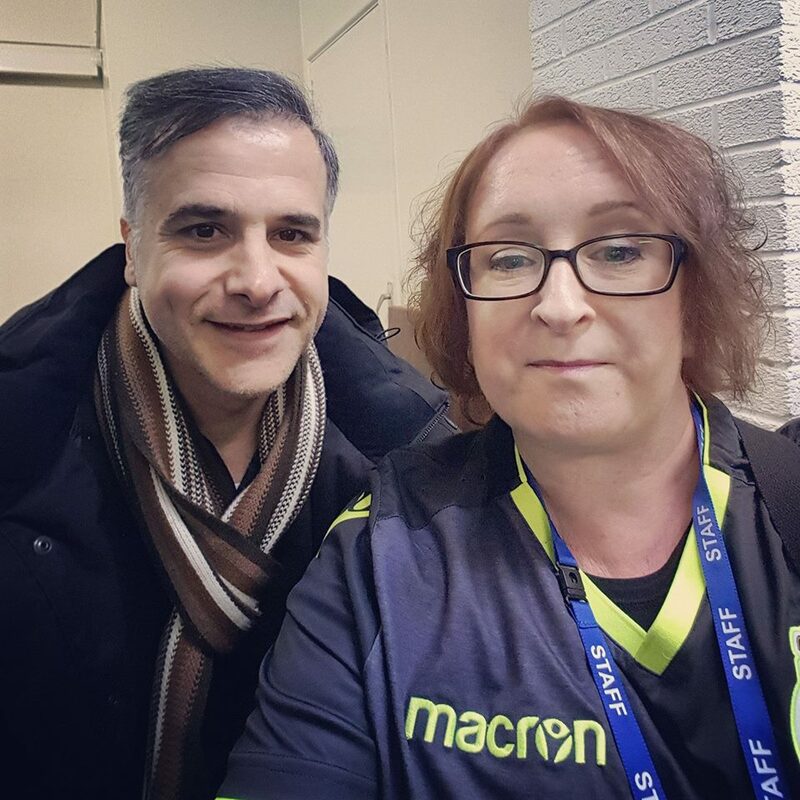 We work closely with Bristol Rovers Football Club and the Bristol Rovers Supporters Club to ensure the matchday experience is enjoyable for all. If you have any queries please do not hesitate to get in contact. Thank you.